5 Days to Have Your Say: You want more outlets. 5 Days to Have Your Say: You want enforcement of or changes to library policies. 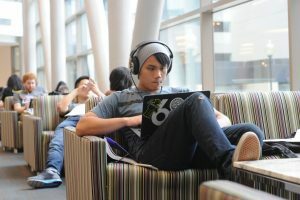 Posted in Uncategorized	| Comments Off on 5 Days to Have Your Say: You want enforcement of or changes to library policies. 5 Days to Have Your Say: You want vending machines and microwaves within the library. Posted in Uncategorized	| Comments Off on 5 Days to Have Your Say: You want vending machines and microwaves within the library. 5 Days to Have Your Say: You want longer hours. Posted in Uncategorized	| Comments Off on 5 Days to Have Your Say: You want longer hours.